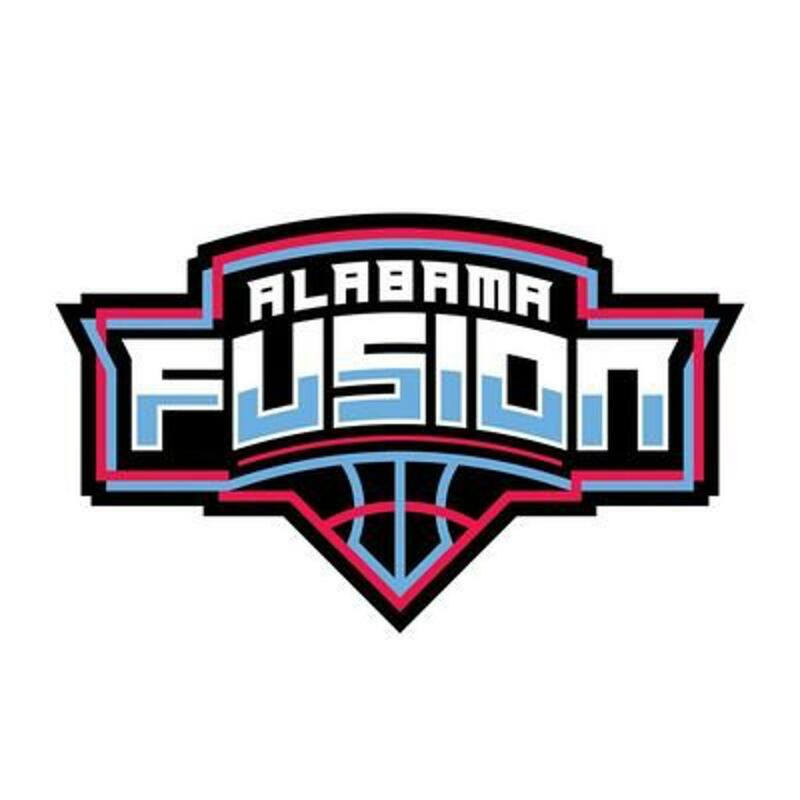 The Alabama Fusion is a Nike EYBL Traveling Basketball Organization based out of Alabama. For over the last 10+ years collectively, our organization has been an intricate part of the lives of many student athletes. Our organizations has been built on a family first, family oriented foundation enriched with the core values and principles geared toward, not only making great basketball players, but even greater men. Our mission is to continously provide an environment that fosters physical and mental growth and toughness as a basketball player, as well as leadership skills and morals that trickle over from basketball to real life. We hold true to our core principles and values of academic excellence, discipline, respect, integrity and hard work. Throughout the years, we have been able to electrify both collegiate and professional basketball fans with our vast alumni of players. Our ideology to the game is simple: When we fuse great leadership with great preparation; with a great environment; with great training; to an athlete, we end up creating a fusion of basketball excellence. Please stay tuned because we are still creating! ©2019 Alabama Fusion / SportsEngine. All Rights Reserved.